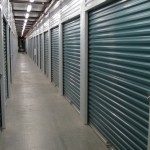 MORE ABOUT STORAGE WEST LAKE FOREST: Self Storage Lake Forest Lake Forest is your safe, clean storage solution! We work hard to maintain the facility and promptly address any tenant question concern. Your belongings are kept secure behind our access gate, and we even having moving supplies available for purchase. Plus, with our free moving truck and hassle-free month-to-month leasing agreements, we make it easy and affordable to get organized. Take advantage of our competitive rates and reserve your unit today! Thank you for becoming a part of the Community at Storage West Lake Forest, We are Here for YOU. Easy access reasonably priced smooth process. Highly recommend! Brian is an amazing guy to work with. I highly recommend this storage facility! 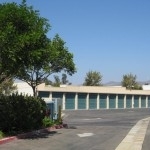 Storage West at Lake Forest provides a great move in experience. The unit was as described and the service was top notch. Thanks for choosing Storage West Lake Forest! Welcome to the Community! It was a pleasure welcoming you to the Storage West Lake Forest family. If there is anything else you need in the future, donât hesitate to let us know! Hi Luke, It was a pleasure to meet you. 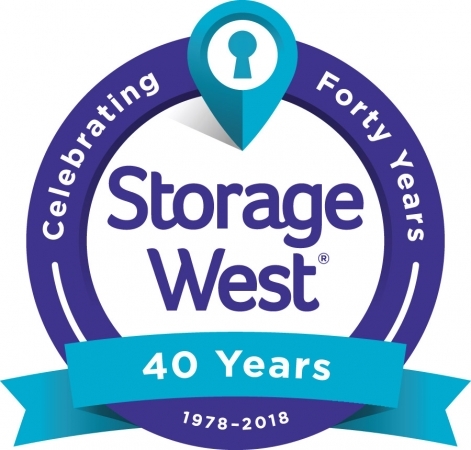 Welcome to the Storage West Family here at Lake Forest! The text book definition of perfect customer service. Absolutely Fantastic! The employees were so amazing to work with. I had went to a public storage a day prior and had the worst experience of my life. At Storage West I have never felt more welcome. The service is amazing and the Unit is fantastic, extremely clean. I would recommend them anyone use them. Facility so CLEAN, office personal SO NICE! Very surprised by the customer service at Storage West facility!!!! They were so nice and accommodating!! 100% recommend to anyone looking for cheap storage that is close! Iâve been trying to move in for about 2 months but just too busy. Brian & Ace kept up with the courtesy calls and made it easy for me to get on board. Great working relationship. Fast and painless. Thanks guys. Great customer service. Nice and clean facility. Feel my possessions are safe and secure. Very pleasant experience!! I was very satisfied!! They go over and above !! Bruce helped me and he was very friendly, helpful and professional. The facilities are very clean. Bruce helped me. He was very professional, helpful, and friendly. Bruce helped me and he was very helpful and professional. 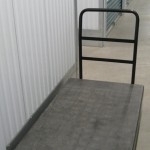 The facility is clean, the carts were really helpful, and this made moving in an easier experience. I am very happy with Storage West ,in Lake Forest ! Storage West is the best storage place that I found ,after looking at three different places !! I am very happy !! Brian was extremely friendly, helpful, and knowledgeable from the minute I first talked to him. He helped to make getting signed up a smooth and easy process and told me all of the information that I needed to know. The office and premises are very clean and well-maintained. I would highly recommending using Storage West - Lake Forest for your storage needs. Brian went above and beyond to help me get setup with a storage unit. He was friendly and informative. The facility is in very nice shape and I'd recommend this storage facility to anyone in the area. Clean facility. Quick and easy check in. Brian is very personalable and got me checked in quickly. The facility is clean and kept up very well. Brian is amazing. He helped me with my storage rental plus provided me with an amazing young man named Jose that helped me with the actual moving of my possessions into the storage unit. 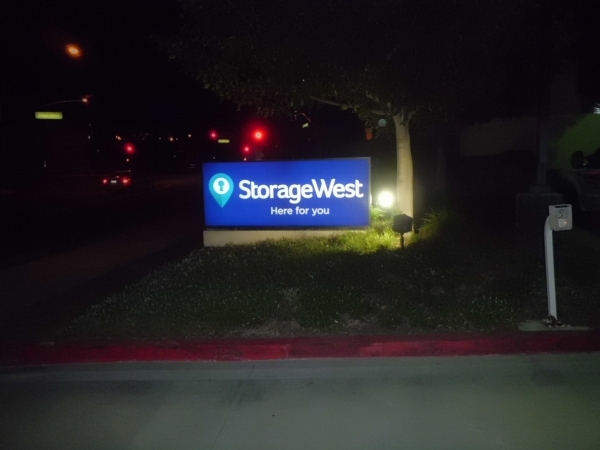 They were very caring and understanding of my needs and will always be a loyal customer to Storage West because of their amazing customer service. We were very happy with the property and the staff. We chose this property because we were able to drive up to our storage and easily move in, We felt we got a fair price for the size of the storage we got. Cleanest and best value storage in the area! I'd been shopping around and had visited several sites within Orange County and this location won on all fronts. Great location, easy access, knowledgable and friendly staff, great value and cleanest facility I've ever rented from. A must see when shopping for a quality facility. What a pleasant experience we had checking into our storage unit. From the very beginning to the end we were treated with great kindness and respect. Every detail was also explained very clearly and concise. We needed a place to put our boat temporarily and Storage West had a good promo that didn't require a minimum time commitment. We appreciate that as we only need short term storage. Great price for the size I got. Happy to find a place to store our boat temporarily that wasn't $300 a month. Great place very clean and nice. The guys were very friendly and helpful. Hi Laurence and Keith! It was very nice to meet you both. We're very happy you chose to store with us. Thanks for the review! Easy move-in process. Great customer service. Clean unit with light. Very happy! Thanks Rhonda! Glad Storage West Lake Forest could be Here For You!!! I relocated to Storage West from another storage facility, who despite my being a long time customer, kept increasing my monthly fees. The facility is well maintained, clean and secure. The staff was friendly, extremely helpful and made my transition very smooth. Glad we were able to help you out Chase! They were super attentive and really cared about us having a great experience when we moved in. Brian had great customer service and made us feel at home. We needed the truck but forgot to reserve it, but he was kind enough to make sure we got it and even let us return it late! Overall very satisfied with my experience thus far! Thank you Gina, and Thanks to Facebook for reuniting old neighbors and schoolmates. Glad you were Happy with us! Thanks Carolyn! Customer Service is everything to us, It makes us happy to make YOU happy! Glad to have you with us. Great. Bryan and staff made it so easy to hold, lease, rent and vacate my unit. Definitely recommended to others. Thank you for a great experience. Manager is the best and clean place, great price. Had a charity unit, 3 months, moved into the largest unit we pay with donations from community and the manager help us all the time. Need four large units. Brian the manager hooked me up with great prices and locations in a hurry. Found this place through Facebook. Glad the manager was there. Brian and his team are awesome. They are very customer focused and the facility is well kept. Been a customer for 9 years. Love this company. Need a place to store my business. Great hours. My tools are safe. Nice buy. My things are secure.Place is clean. Manager is nice and trustworthy. Love this place. Love the manager. Love the price. I have been a long time customer and have been very pleased with the facility. My only complaint is % of increase. Thanks for the review Felicia! It's our pleasure to make things as pleasant and easy as possible. We are so glad to hear you had a good experience with us. 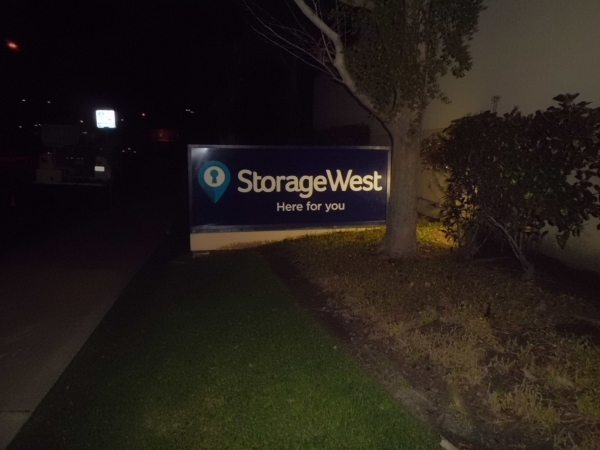 Thanks again for choosing Storage West Lake Forest! The manager, Brian, is very professional, helpful and personal! I also rented the free moving truck available at Storage West which made my move- in easy and less expensive than any other facility. I found the whole experience to be excellent...from booking the unit and truck to closing and locking the door on my new spacious storage unit! Thank you Storage West in Lake Forest, Ca. So glad to hear your transition was a smooth one, Chris. Thanks so much for the review and for choosing us! All our other storage units had lights inside. It's very dark in these. Friendly helpful office staff, beautiful facility, sparkling clean. Security cameras everywhere. Individual units with individual alarms. They put a sticker on your lock so they can tell if anyone has messed with your lock. They have carts to help you move your boxes, nice wide aisles.